Yelp: "Made my then future husband say 'damn' when I walked down the aisle!" 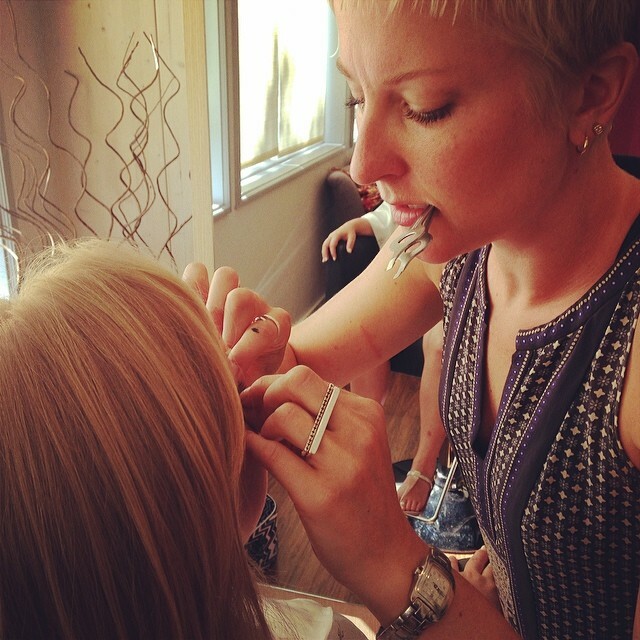 Hearts and Stars Salon gave us the best service for my bridal party. They listened to our requests, made us feel more than welcomed, and paid very close attention to detail. Jason the store manager is just a doll and made sure everyone was comfortable.